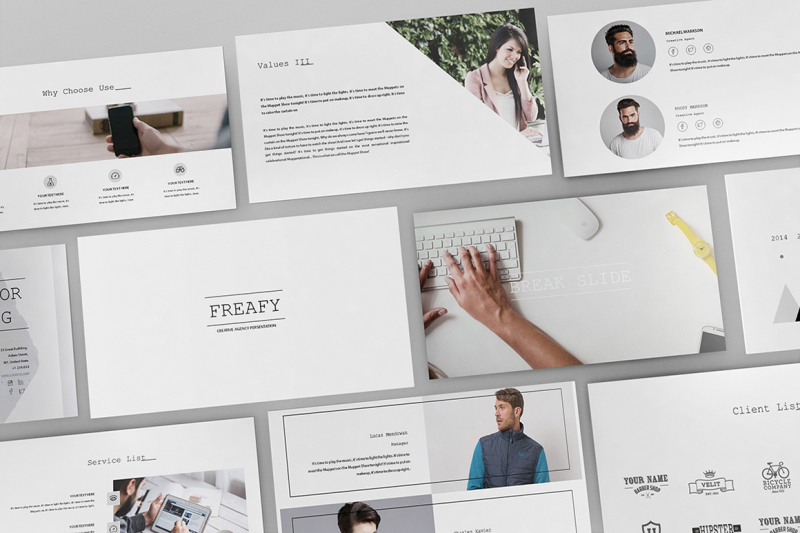 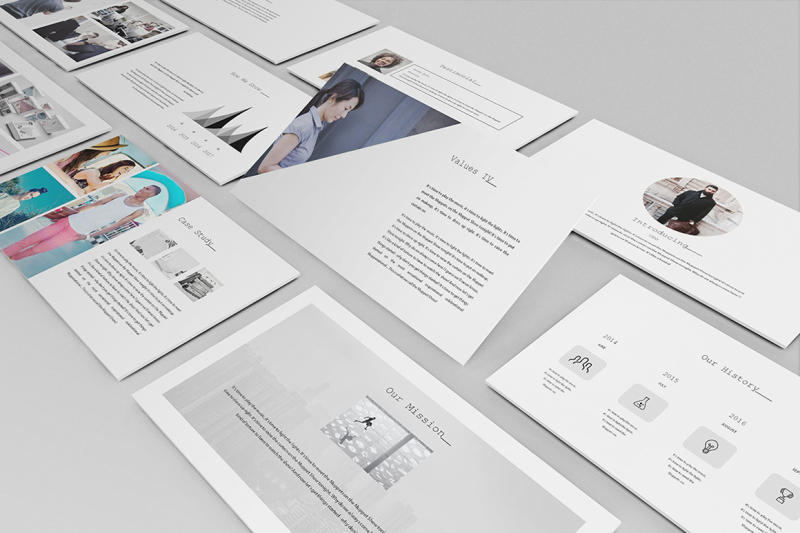 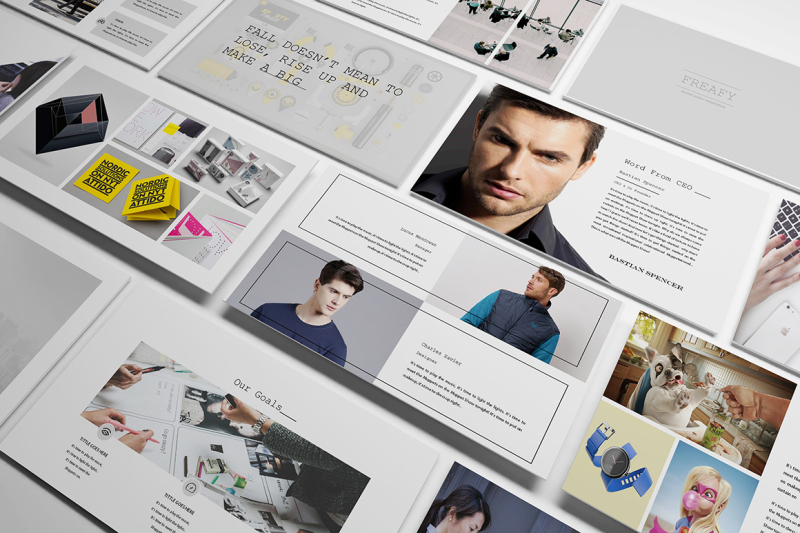 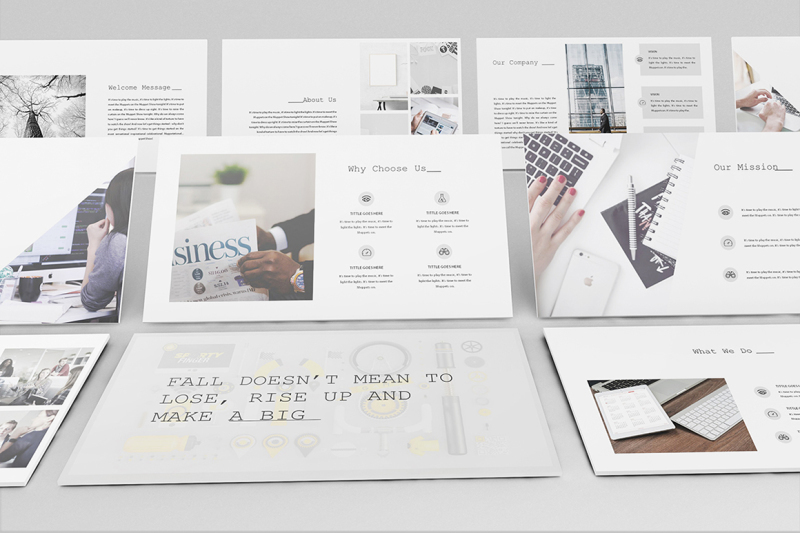 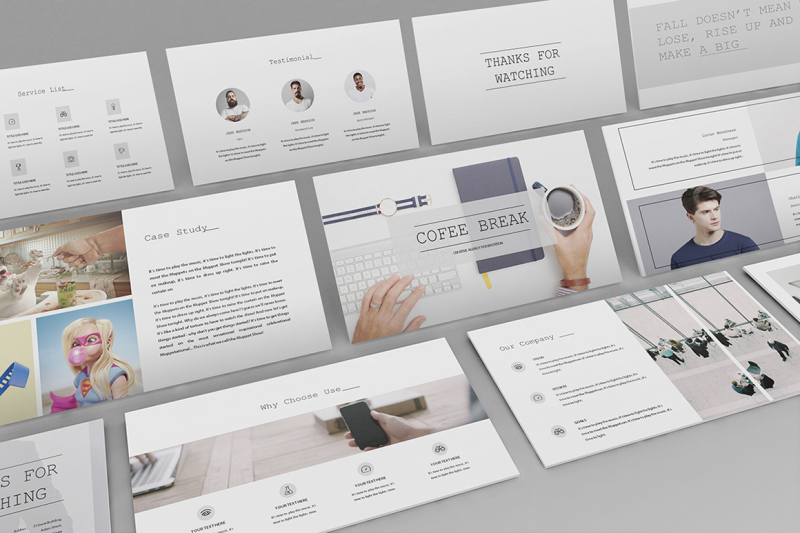 Freafy - Creative Keynote Template is a creative agency keynote template, come with flat design, clean, classic, minimalist, modern presentation, fit for creative industry such as agency, designer, photographer, website developer, ui/ux, and other industry Created to make your business presentation stand out, pain-free and professional look. 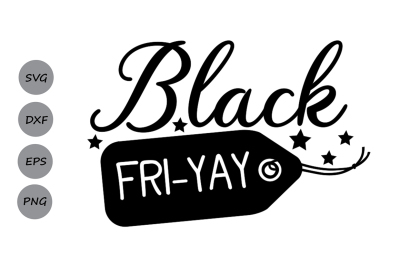 black fri-yay svg, black friday svg, fri yay svg, shopping svg. 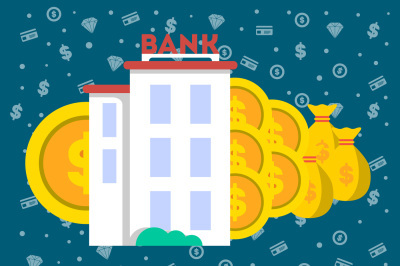 Financial investment banner with bank building vector illustration.